A stylish padded bag perfect for keeping your stomper safely tucked away between gigs. 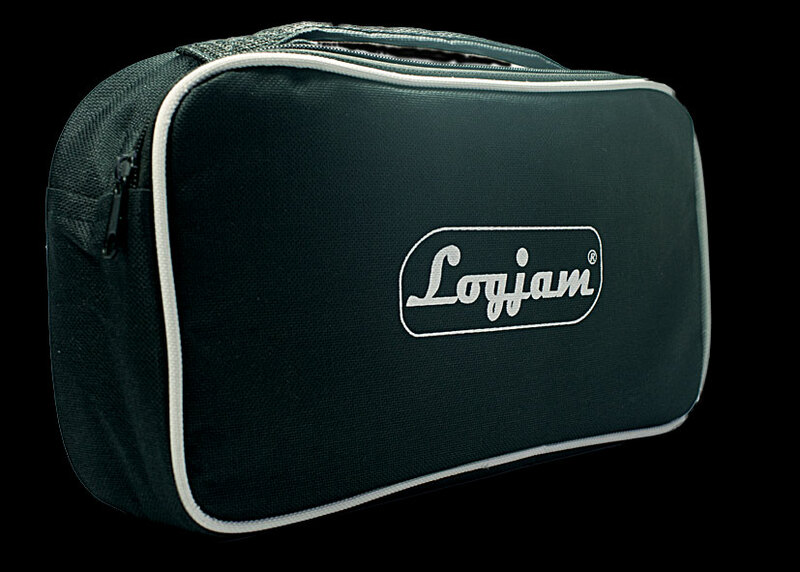 A stylish padded bag which will fit your Logjam Prolog. This will also fit Logarhythm 4, Travelog 2 and Microlog 2 but with a little room to spare for other accessories. Keep your stomper safely stowed between gigs in this portable accessory. Also makes a great gift for those who already have a stomper, check out our personalisation and care kit options, too! Free Royal Mail 1st Class UK offer.